Northwich will be alive with colour and vibrancy over the next few months thanks to a series of investments made by the Northwich Business Improvement District. 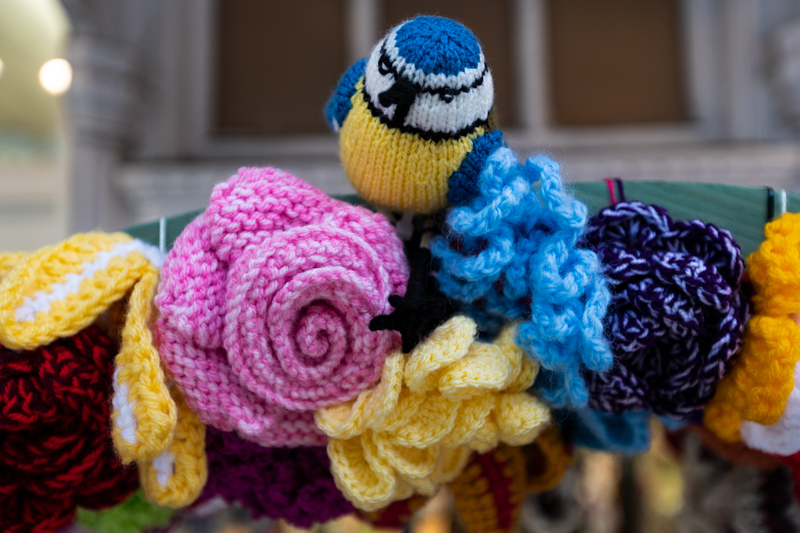 As part of their ‘Greener and Cleaner’ theme, the BID will be funding further floral displays around the town, have facilitated the installation of eye-catching bunting and are also contributing to specific projects with schools, businesses and community groups. These initiatives and investments will also tie in with the RHS Britain In Bloom competition which takes place in July and August later this year, with Northwich entering both the BID and Large Town Centre categories. 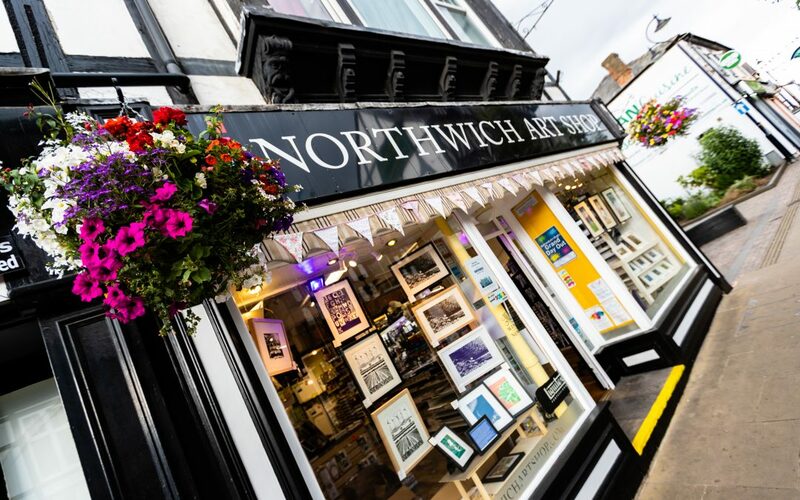 Northwich BID Officer Mark Henshaw is looking forward to seeing all of these projects come to fruition and hopes both the people of the town and visitors enjoy the colourful additions to the town centre. “Throughout spring and summer we are investing in new planters and railing baskets on Dane Street, the corner of Venables Road and throughout the centre of Northwich too – beautiful hanging baskets will also return. “The BID are also contributing towards the Town Mayor’s Arts project that local school children have designed which will be displayed throughout the subways in Northwich. On top of this, the BID are currently developing a plan for Britain in Bloom over the summer, which will see them working closely with Northwich Town Council, Cheshire West and Chester Council, businesses and community groups to deliver a complete and competitive entry for the town, as BID Manager Jane Hough has outlined. “The BID has been hosting meetings since the turn of the year in preparation for this summer’s competition and we’re excited to be involved with a national event of this nature. For the latest updates on all of these projects make sure you like the Visit Northwich Facebook page.